As summer approaches, many families will look to relocate before the next school year begins. If you have one of those families, look no further than Bailiwyck in Fort Mill, SC. 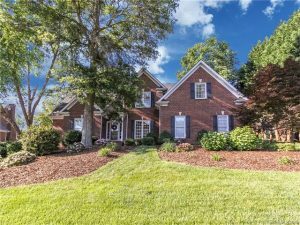 This private neighborhood has 201 homes in a tight knit community with award winning Fort Mill schools, large homes, a park-like setting, and great access to the highway for an easy commute. Bailiwyck was originally developed in the mid 1980’s, and mostly built out in the late 1990’s. Homes were custom built on larger lots in traditional style. Melbourne at Bailiwyck was built out in the 2000’s and still has at least one opportunity for a new construction build. 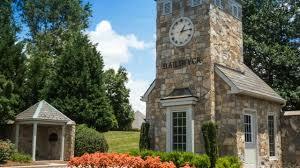 Located off I-77 between exits 88 and 90, Bailiwyck is just 15 minutes South of Charlotte, NC. Carowinds Amusement Park is really close as are many options for shopping, dining, fitness, outdoor recreation and more. Even with all of these places close at hand, Bailiwyck still feels secluded. Steele Creek runs through the neighborhood with lots of natural space. 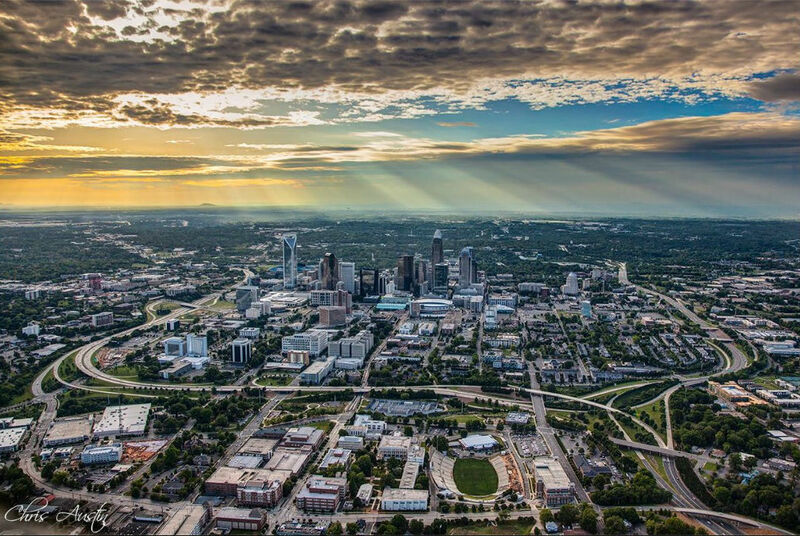 Bailiwyck has many of the same amenities that newer planned communities have made popular. There is a clubhouse, swimming pool, kiddie pool, lighted tennis courts, playground, a 50 acre nature preserve, and three lakes with lakeside features like gazebos, docks and more. 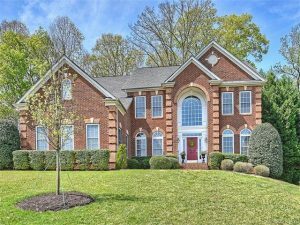 Homes in Bailiwyck are grand in scale, but don’t feel over the top. Square footage is typically between 2,500 to over 5,000. Some homes have basements not included in the square footage numbers. Most homes have at least 4 bedrooms, large kitchens, ample storage, and many have lake access or lake views. Prices typically range between $275,000 and $455,000 with one home listed right now for $599,000. Residents in Bailiwyck attend Springfield Elementary School, Springfield Middle School and Nation Ford High School. There are also many private school options nearby. Please verify school assignments as they are subject to change. There has not been much turnover in Bailiwyck as people who settle here have no reason to leave. If you are looking for a home in Bailiwyck, give us a call at (704) 525-4045. 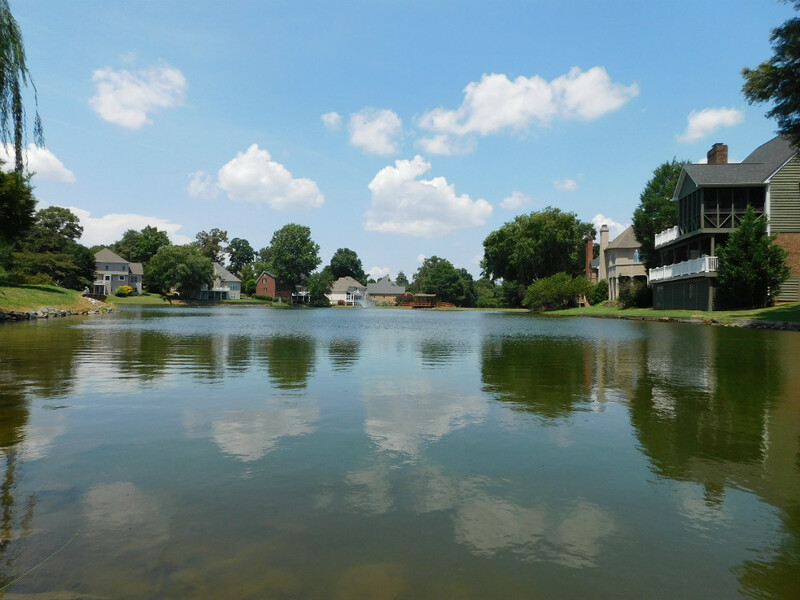 You can also view homes in Bailiwyck on our website here. Previous PostPrevious Tech Jobs Take Blame for Overpriced Housing?